Imagine that drive back from the shops and you have no idea where you are! Or you are out walking and feel uneasy about your security. …this was the catalyst for change and the drive to embrace new technology to encourage people, especially in their later years, to remain active without the fear of becoming ‘stuck’ if they have a fall or alone if they become disorientated. 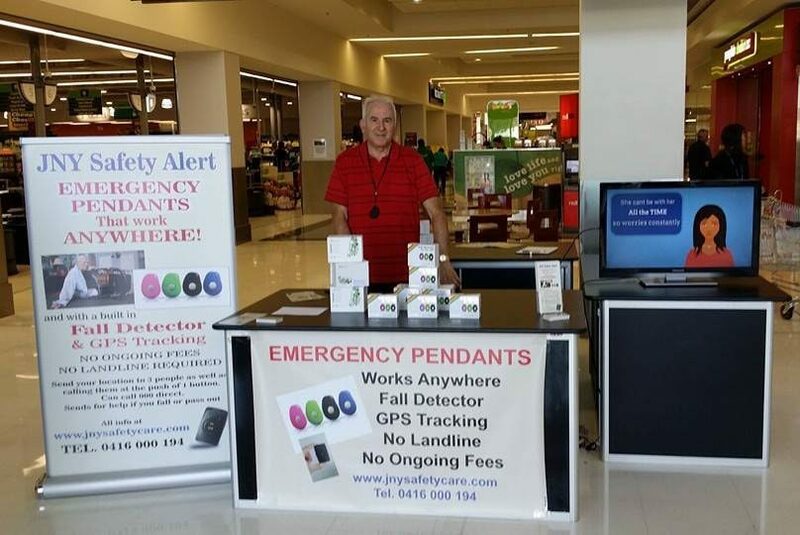 Our team focus exclusively on encouraging people to feel safe when they are out and about. We have been in the industry for best part of a decade, so we know our stuff. We ourselves, are entering our own target market, so we know what we want. We have elderly parents and family members, so we know what they want. We’re out and about giving talks and workshops, so that we know what YOU want.